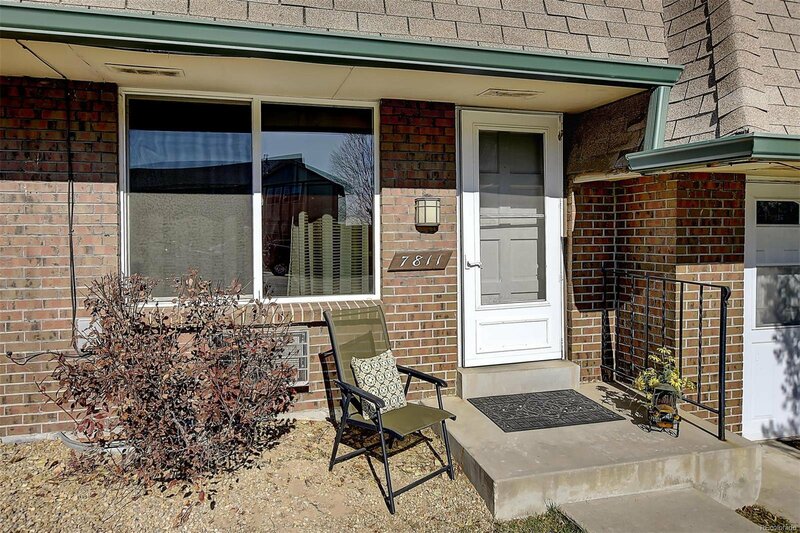 HUGE Price Drop of $10k! 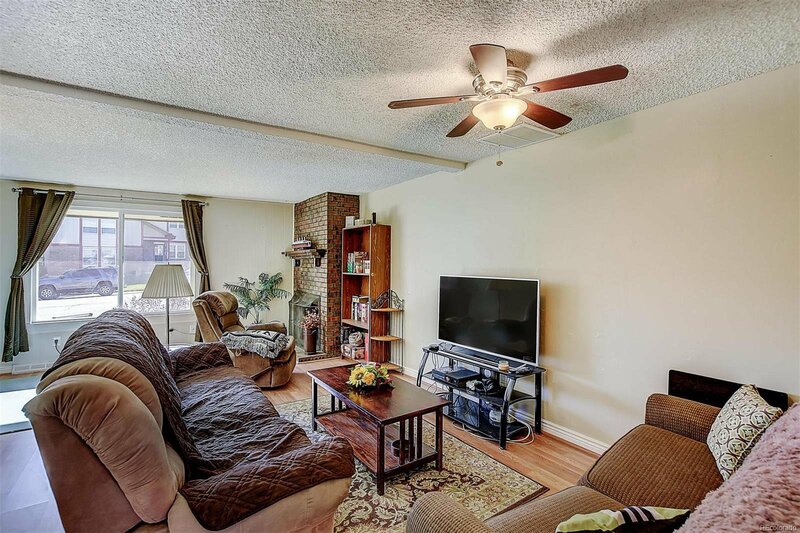 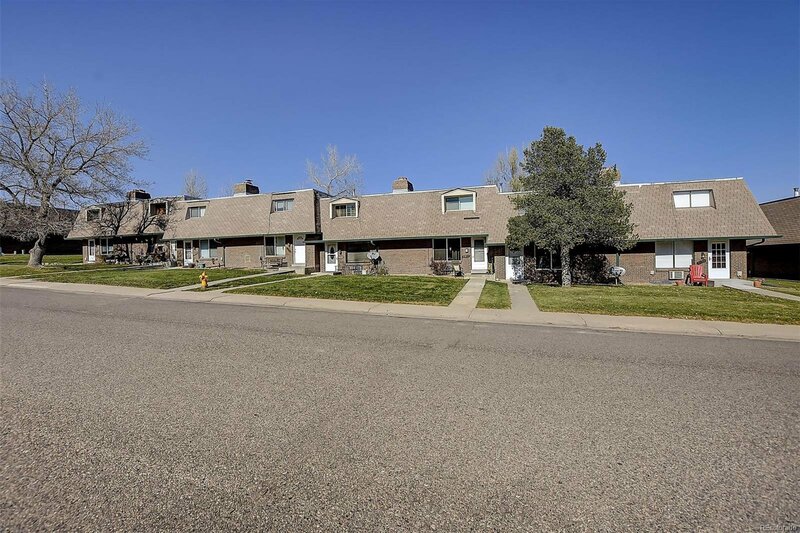 *Impressive Brick Townhome & Location! 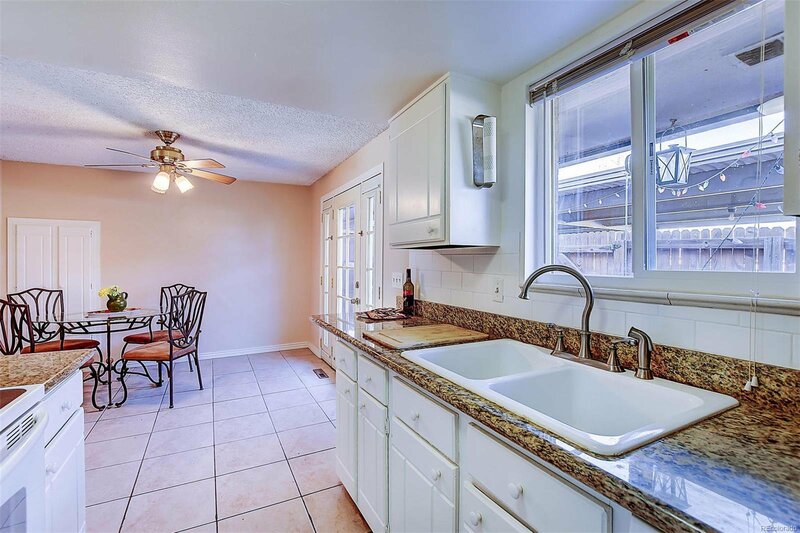 Spacious 4Bdrm 3Bath, Fin Bsmnt 1800 sq ft! 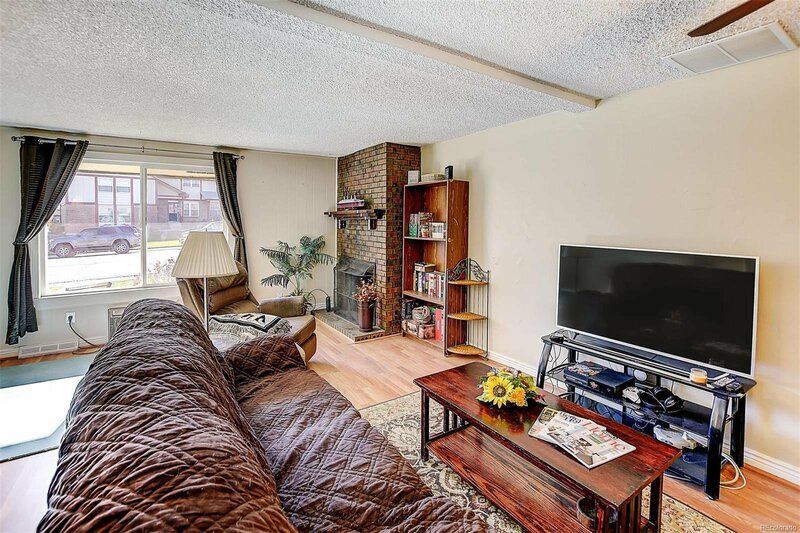 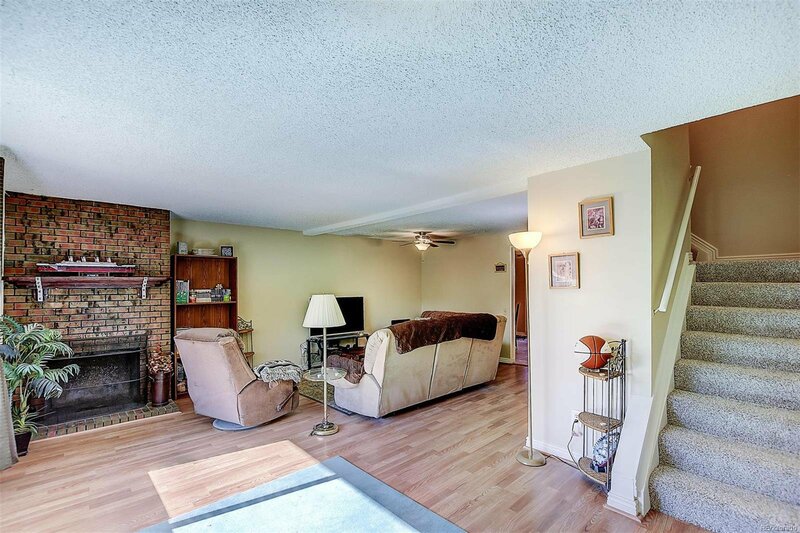 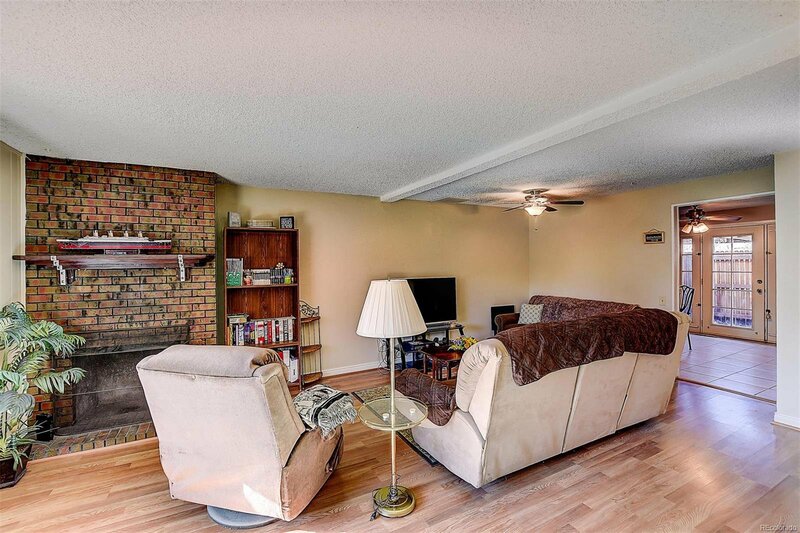 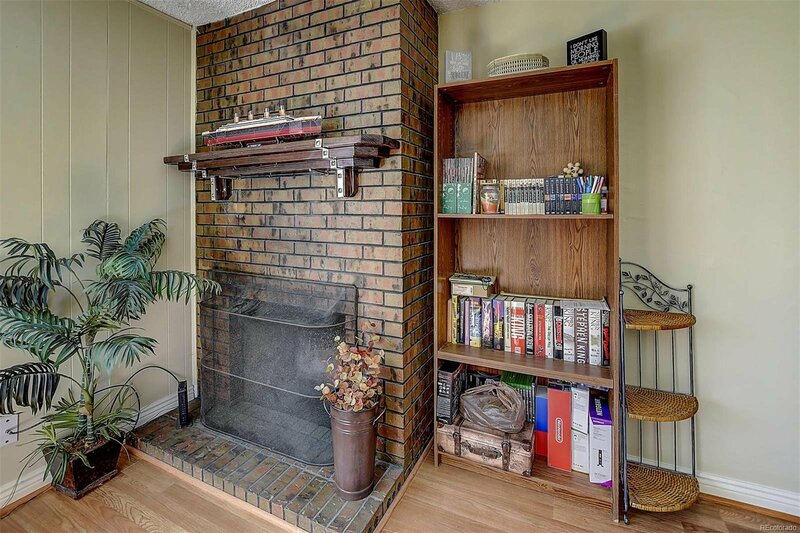 *Virtual Tour: https://Tours.UpShotImaging.com/1182971 *Spacious Family Rm w/cozy fireplace *Upgraded Kitchen w/Granite & new white subway tile backsplash. 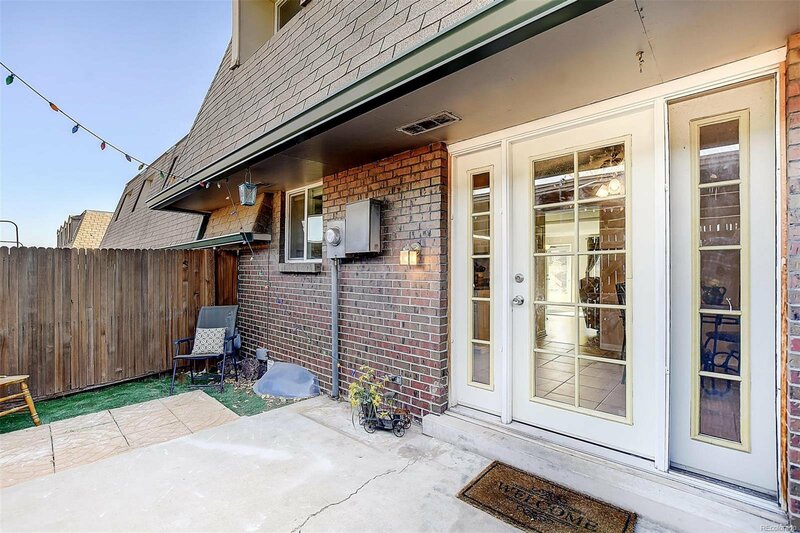 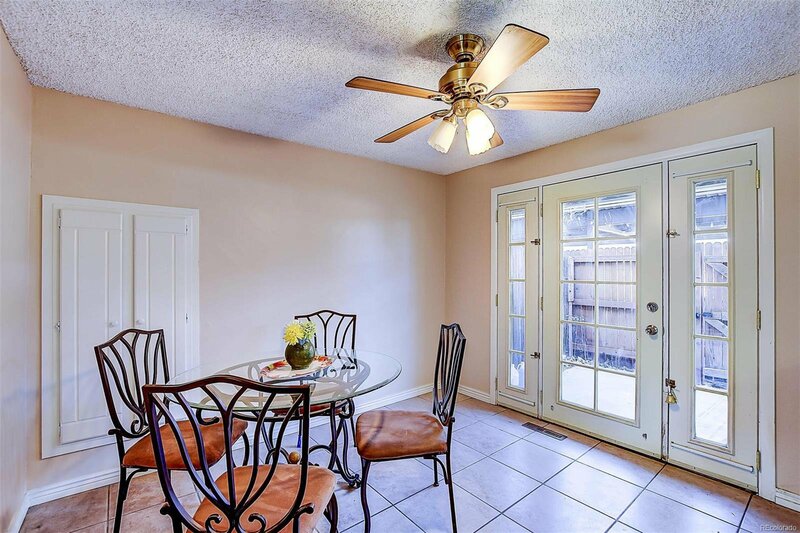 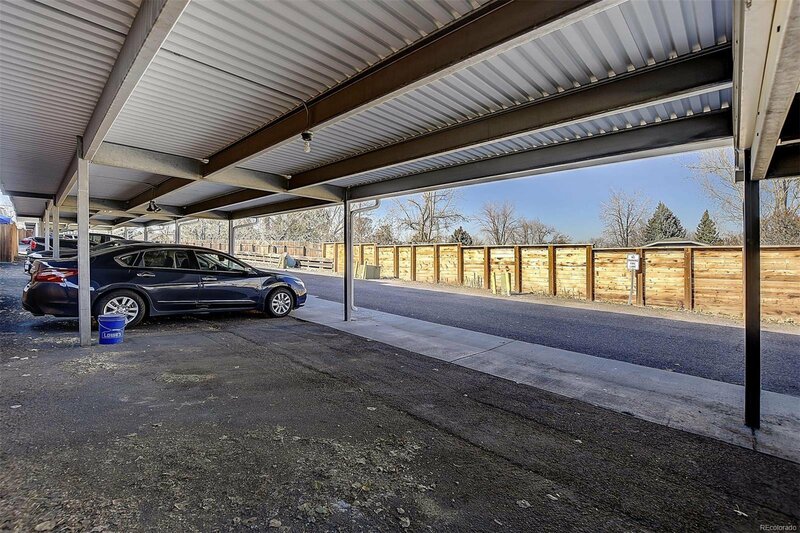 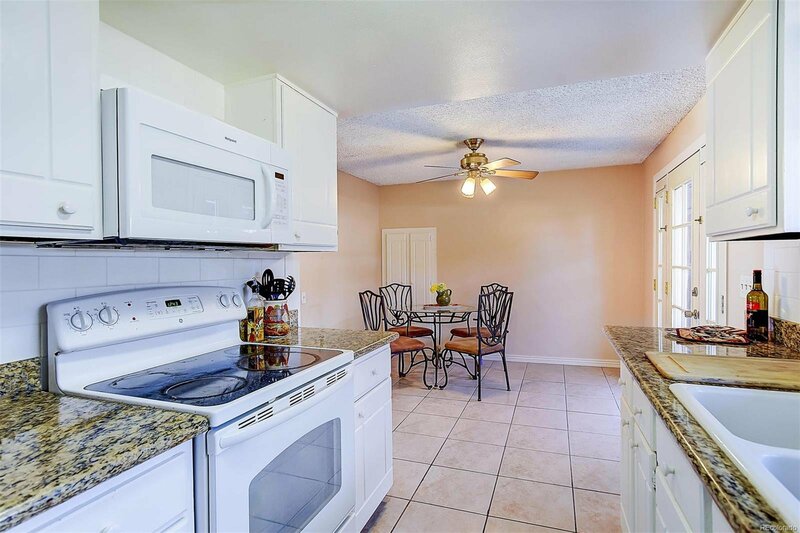 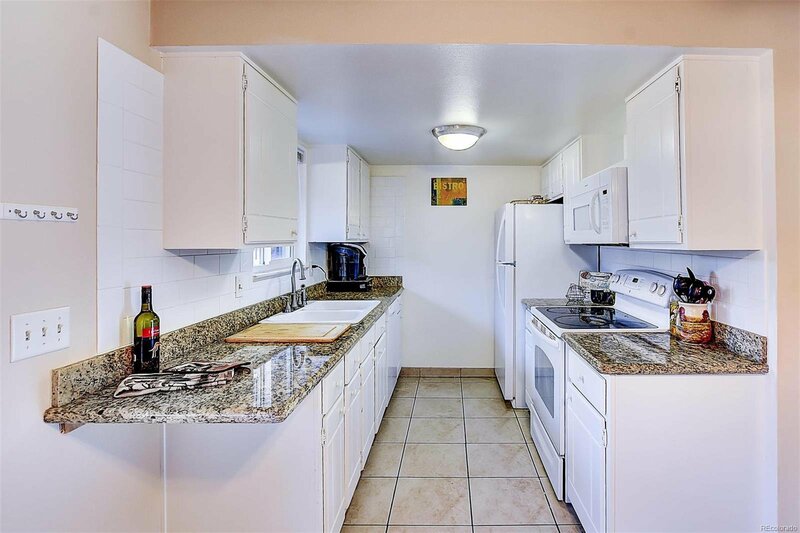 Ceramic tile floors, all Appliances incl *Dining Area flows via French Door, to Private, gated Patio area..which leads to Lg Attached Covered Carport w/2 Spaces! 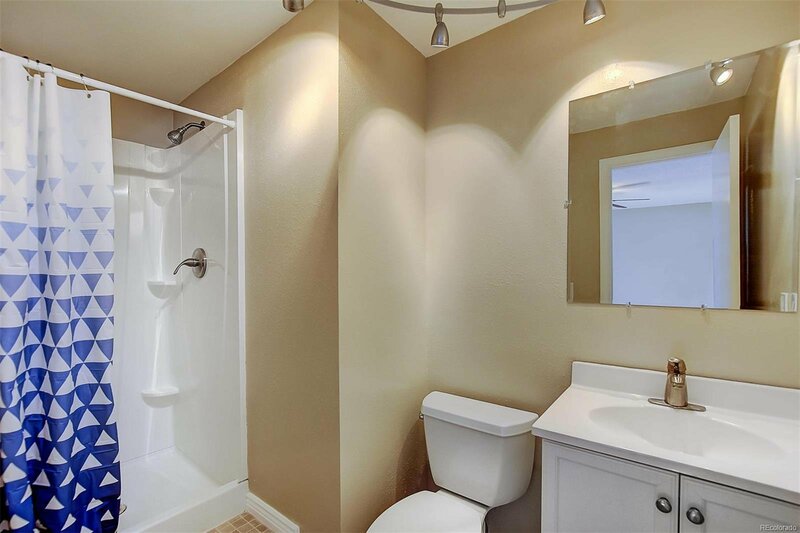 *Upstairs you are certain to enjoy your Lg Master Suite w/walk-in closet & NEW private 3/4 Bath! 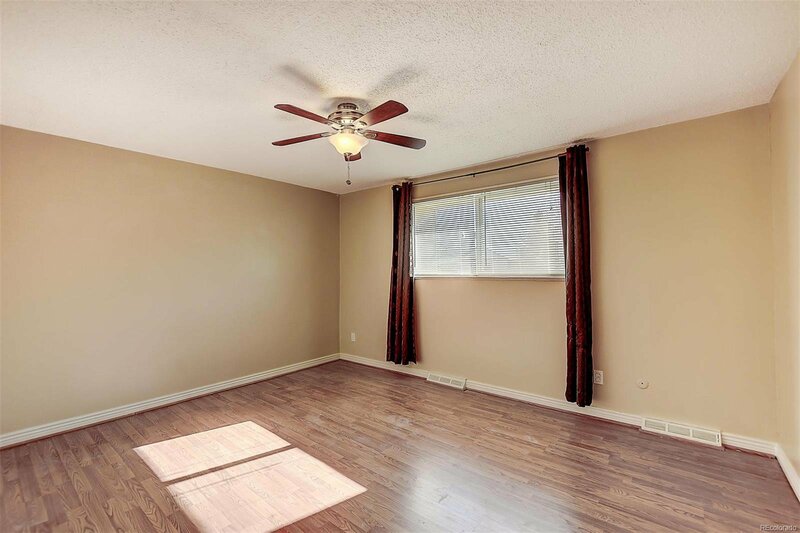 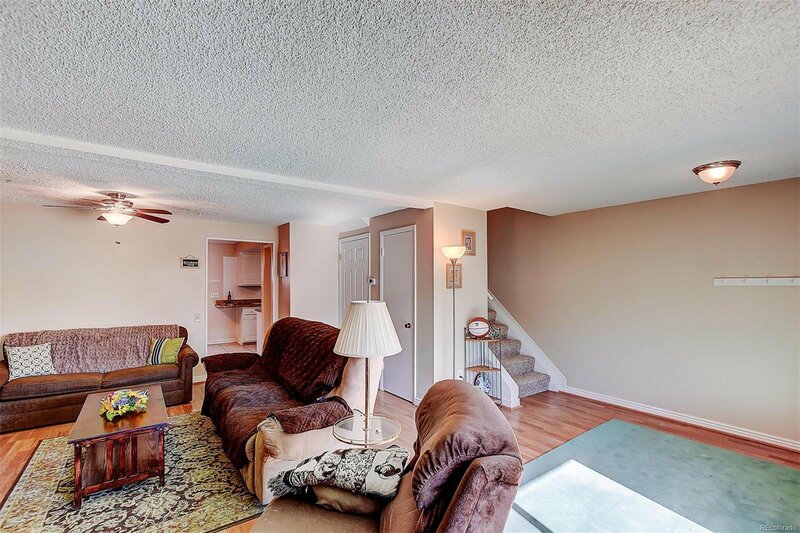 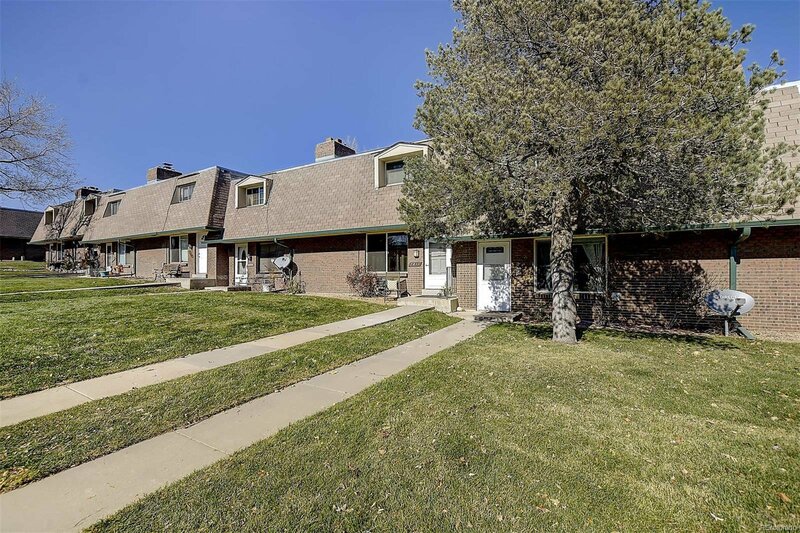 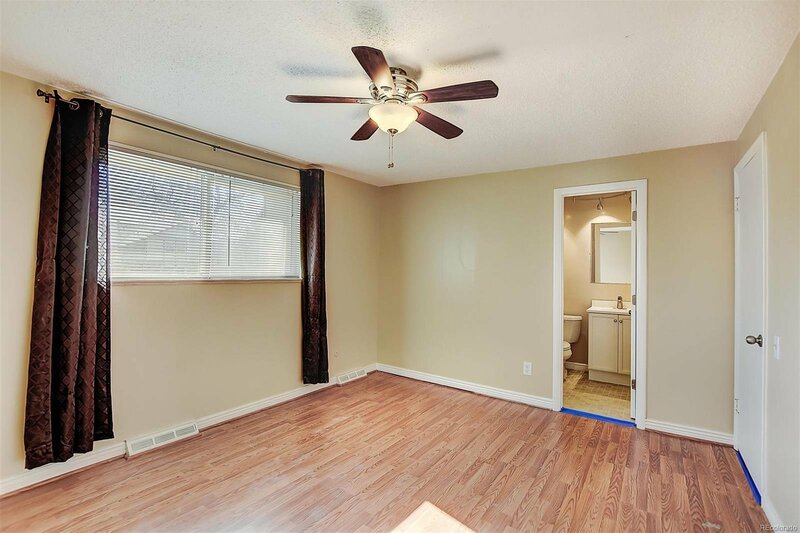 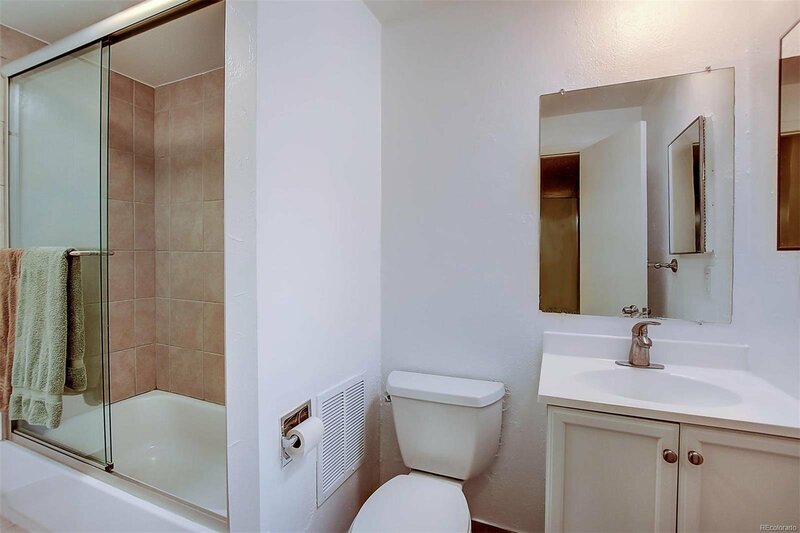 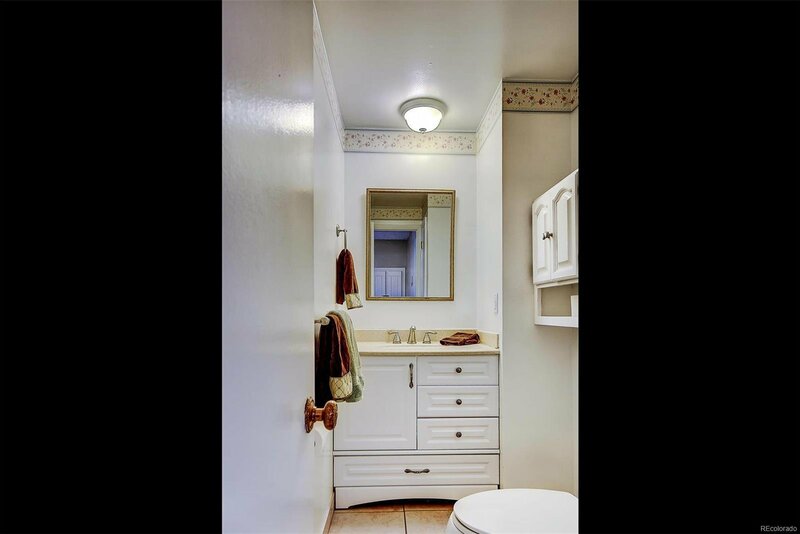 *2 addt'l Bdrms share Full Bath *Impressive Easy-care wood floors/laminate in upstairs Bdrms, Hall & Family Rm on Main *Lg Finished Bsmnt w/Brand New Carpet/Paint: Recreation/Media Rm, Office or 4th Bdrm! 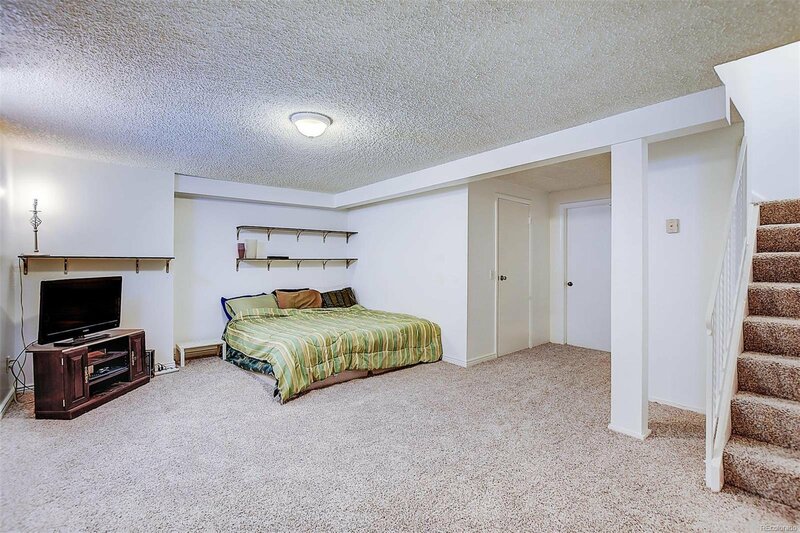 *Lg Walk-in Closet for great storage! 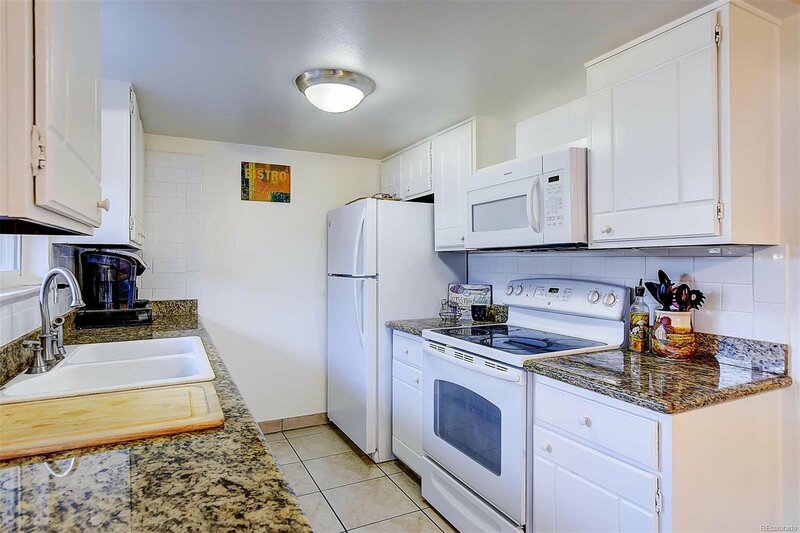 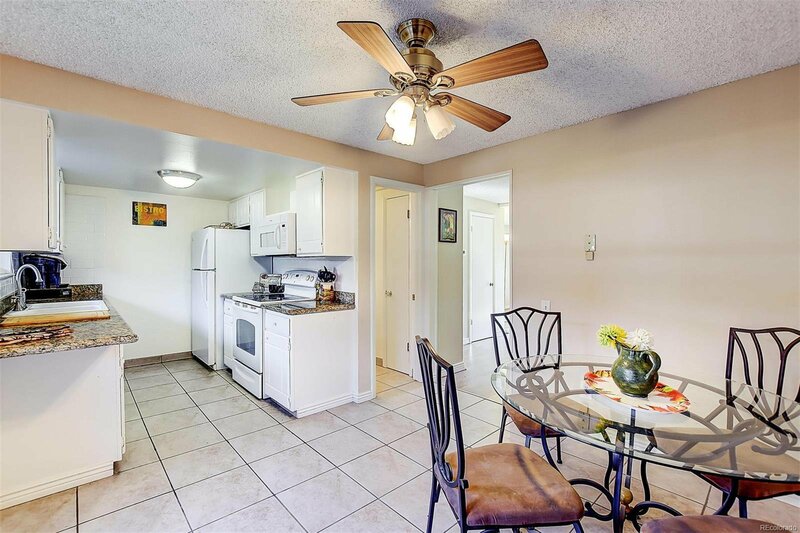 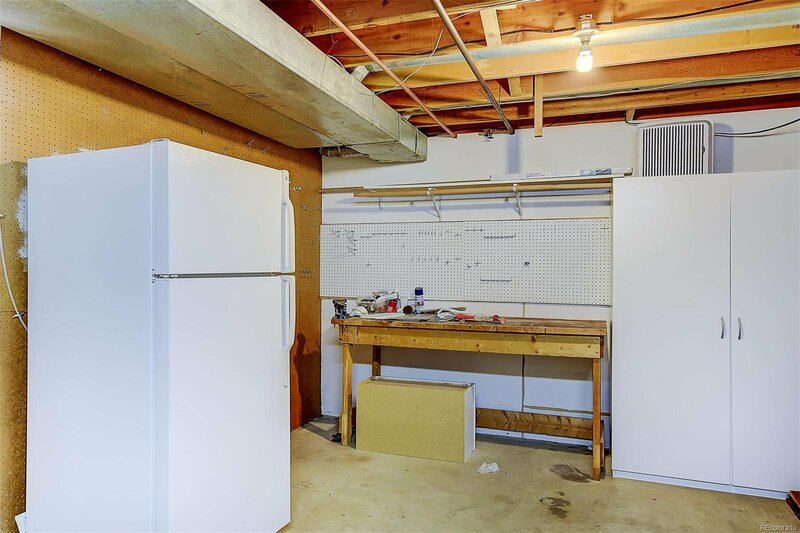 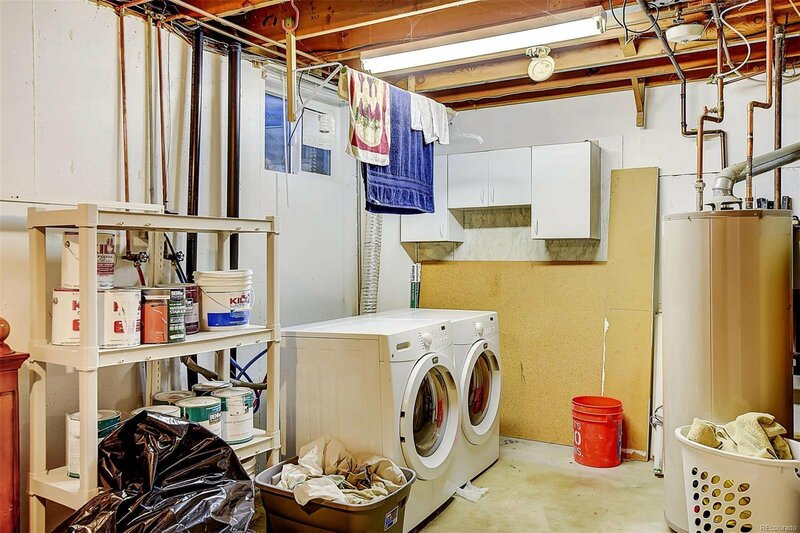 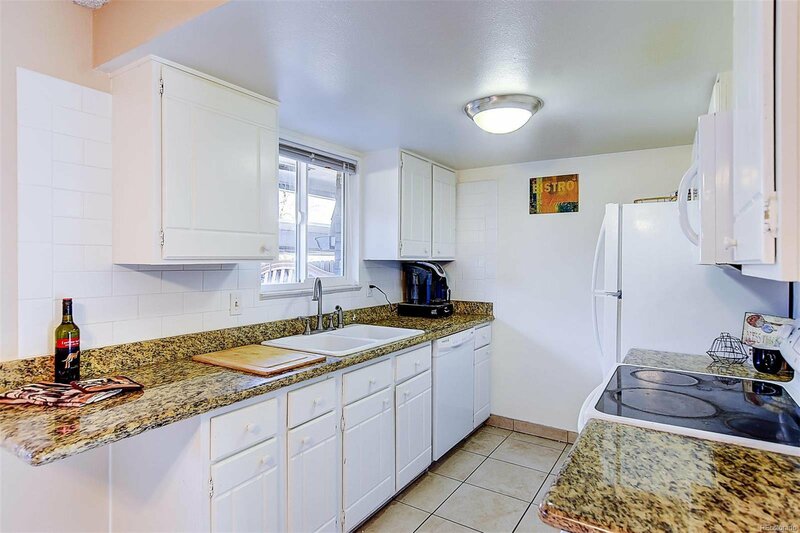 *Oversized Laundry Rm w/built-ins cabinets & shelves, workbench, washer, dryer & extra fridge incl *Lg Front yard/play area: Perfect for Kids & Pets! 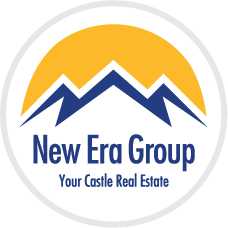 *Great Schools, Close 2 Shopping/Dining/Mtn Escapes! 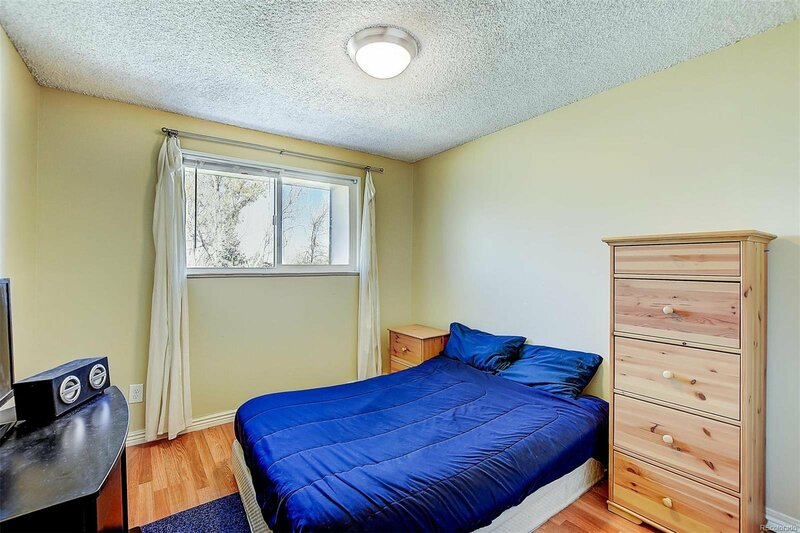 Terrific Home 2 Rent out also!